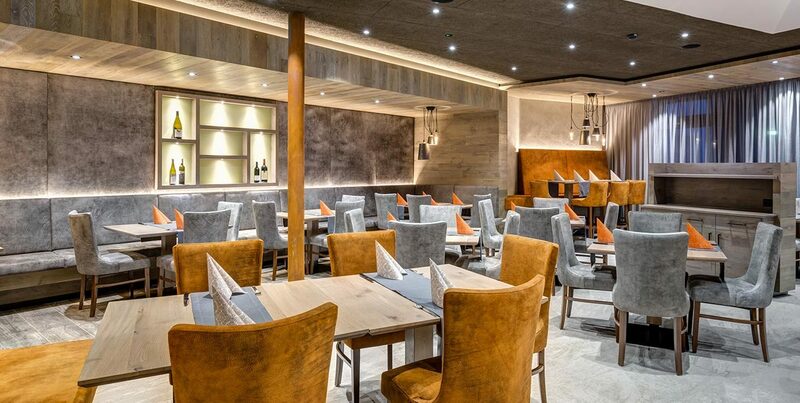 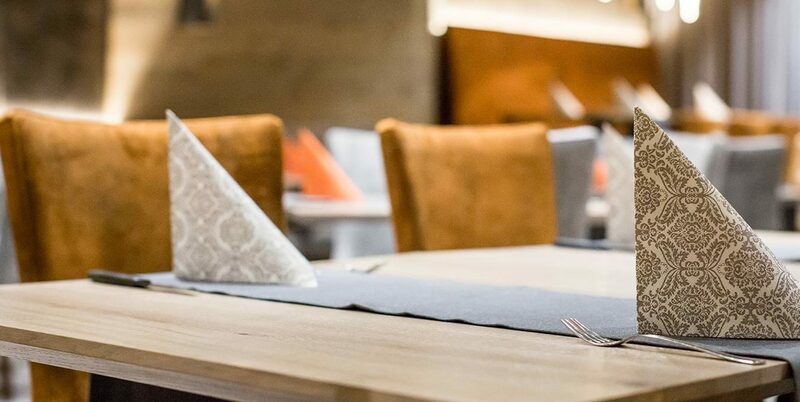 Our recently renovated restaurant makes sure our guests can eat our excellent dishes proposed by the host himself in a comfortable atmosphere. 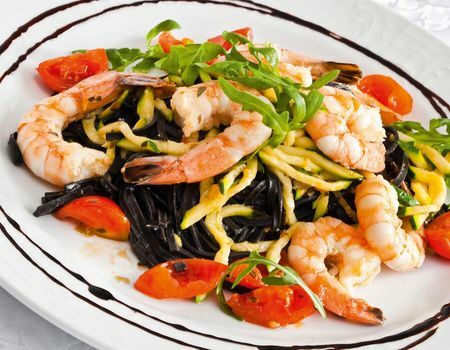 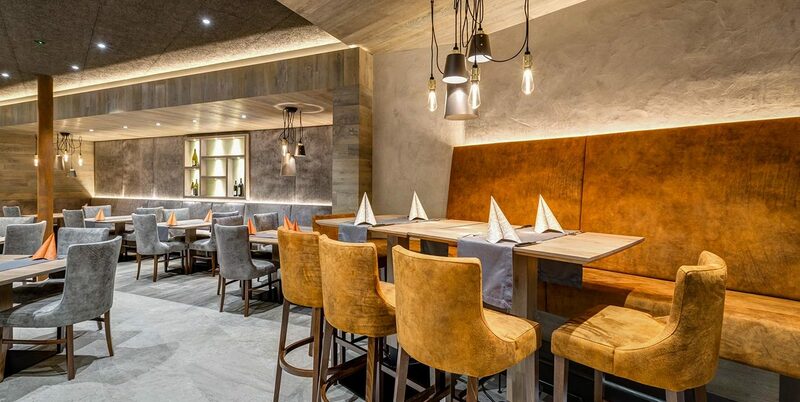 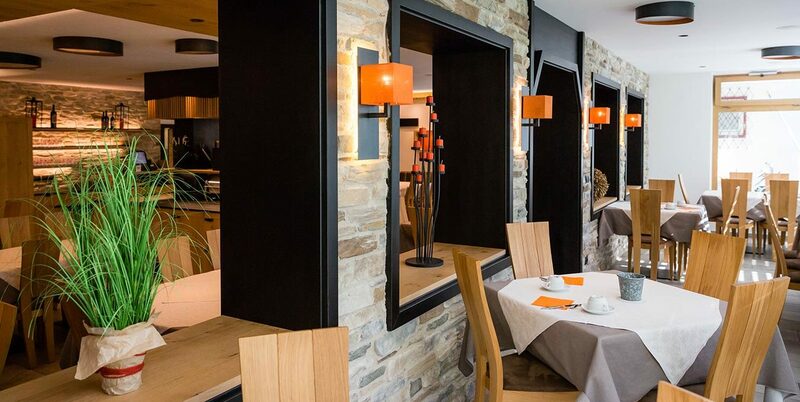 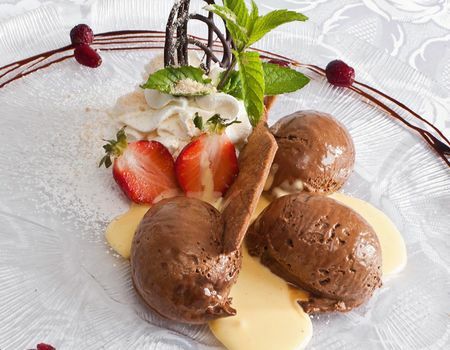 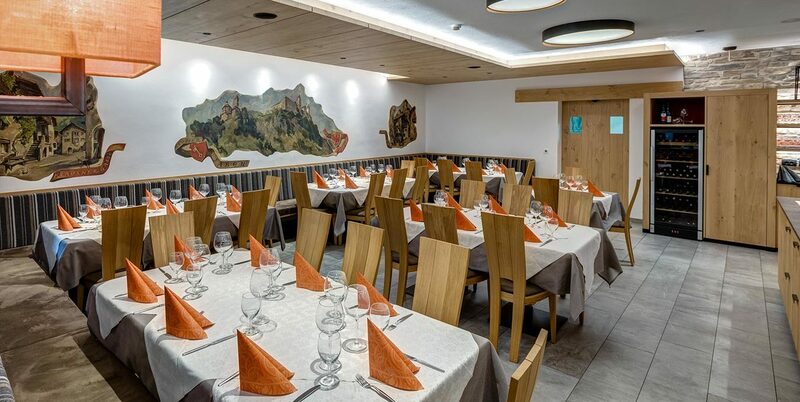 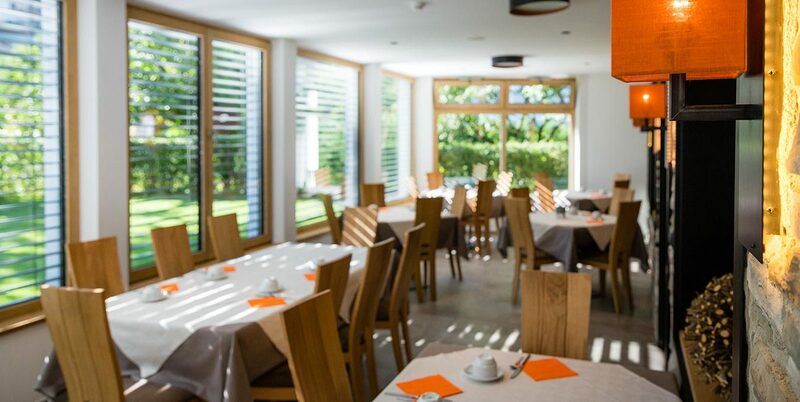 The menu offers both the typical South Tyrolean specialities or the light dishes of Mediterranean cuisine, in particular the tasty schlutzkrapfen (spinach-filled ravioli) and canederli of South Tyrol and the grilled fish and meat dishes. 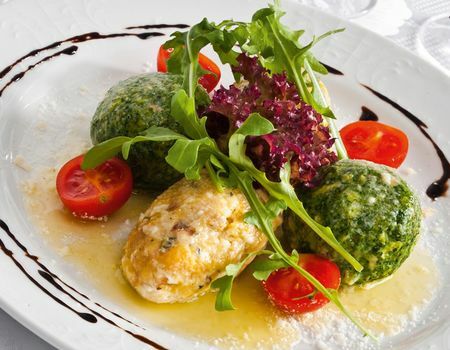 We make very sure that all of our dishes are prepared using only fresh regional products. 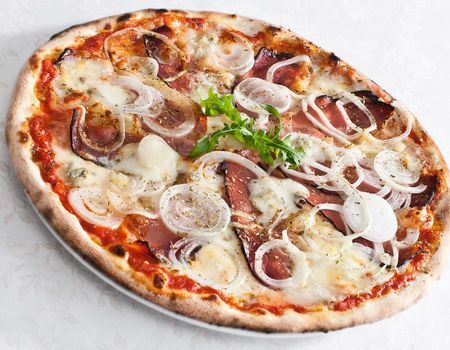 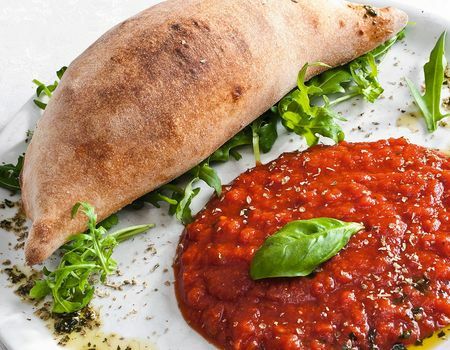 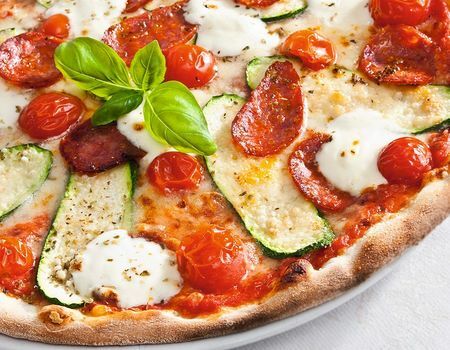 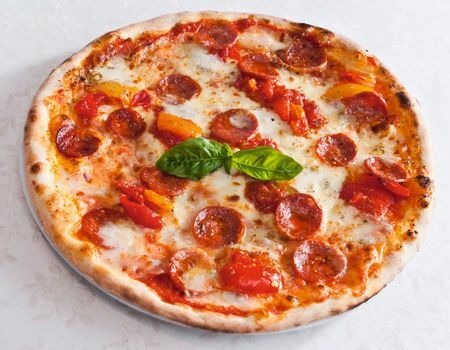 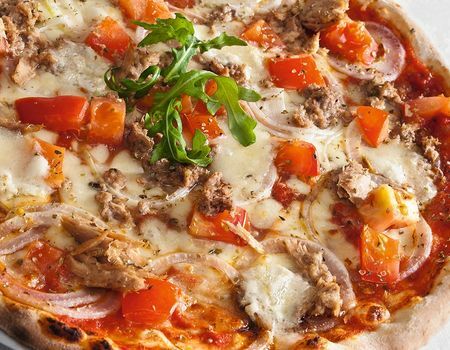 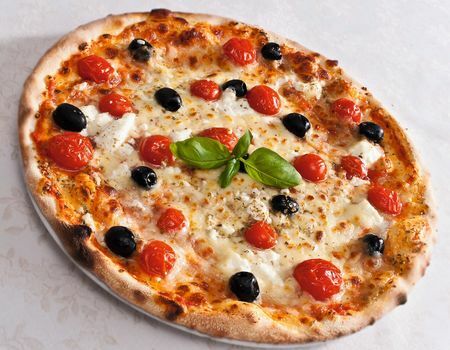 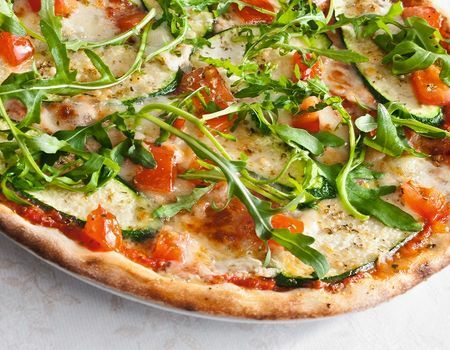 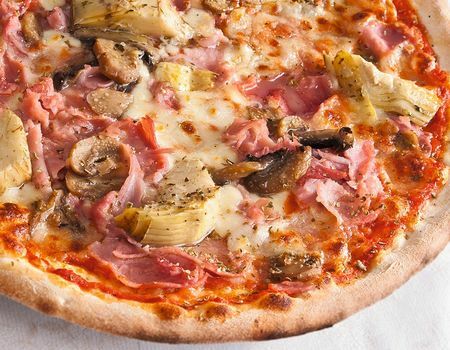 In our pizzeria, our chef will prepare for you tasty pizzas cooked in a wood-fired oven. 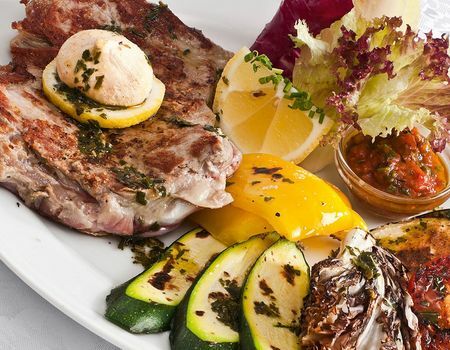 As in all of our dishes, the use of fresh and top quality regional products is always a priority. 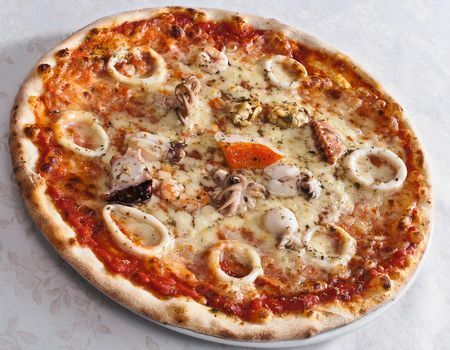 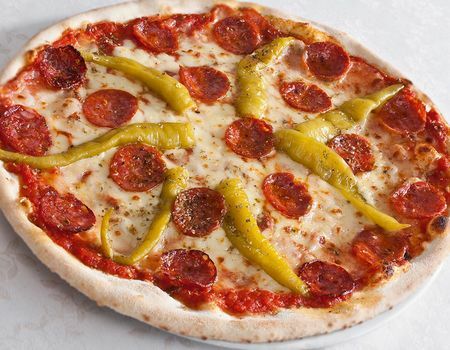 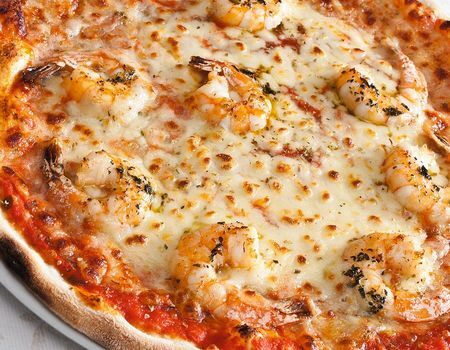 Our large assortment of pizzas is capable of satisfying even the most demanding palates.